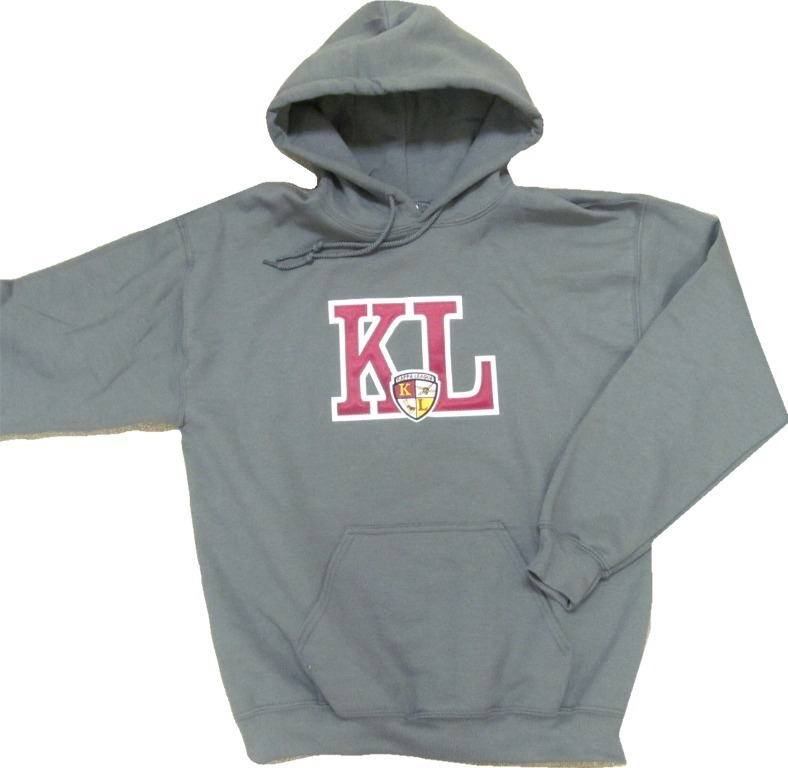 Perfect to layer in cold weather, or wear alone in cool weather - these hoodies are it! This hoodie has stitched letters and an embroidered KL logo. Nice!